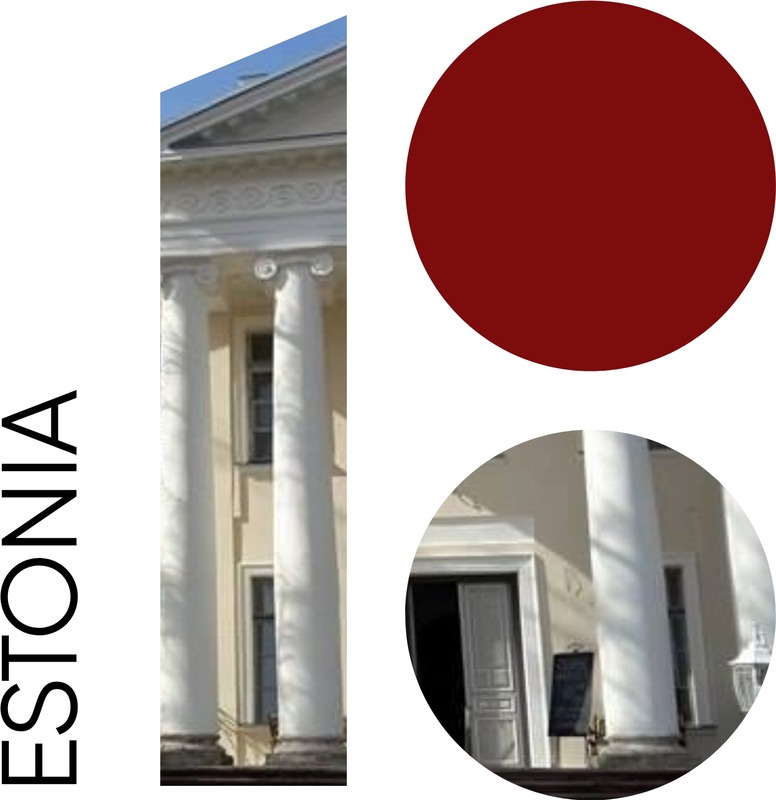 Charity Concert Series „ESTONIAN MANORS 2018"
20 years of manor music and patronage in the 100 years old Estonian Republic at the European Year of Cultural Heritage 2018. 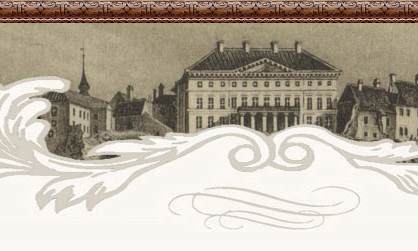 "Best manor story teller" prize by Estonian Manor Association. Let's support together the children of Ruila manor school! 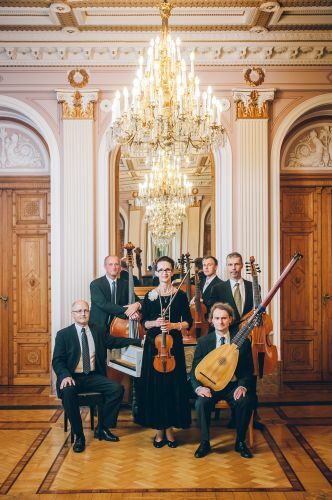 All the concerts of baroque ensemble Corelli Consort are presents from the musicians to the 100th birthday of the beloved Estonian Republic. PROGRAM: the most beautiful arias and brightest jewels of baroque music - Bach, Händel, Vivaldi a.o. The charity concert series "Estonian Manors" is the crown jewel of the agency Corelli Music. 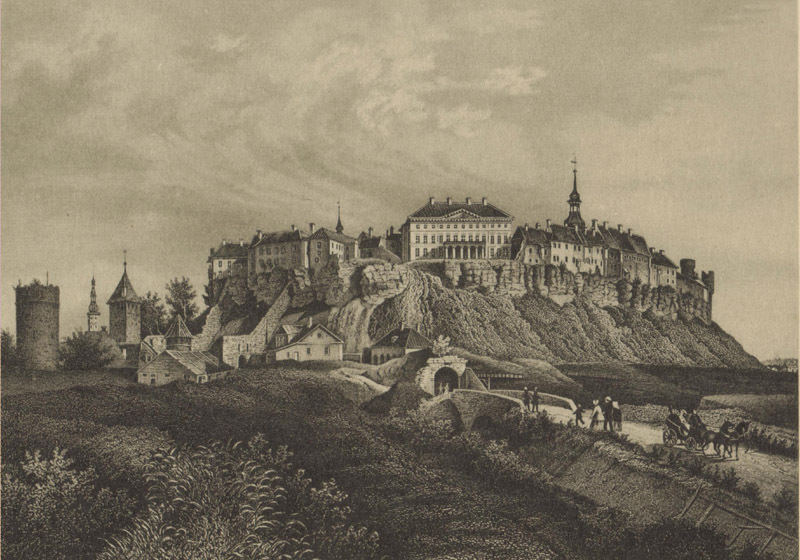 It's a unique cultural phenomenon that brings together the romantic experience of visiting manors, architectural treasures and beautiful music from the golden ages combined with patronage. This popular event takes place every summer for twenty years already. It's headliner is baroque ensemble Corelli Consort, who is playing radiant baroque music on period instruments, as it could have sounded in ballrooms of manors in ancient times. 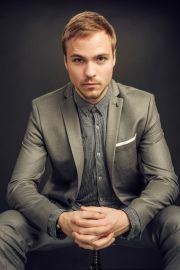 This summer a versatile talented young musician, tenor Valter Soosalu will join the ensemble as a soloist. 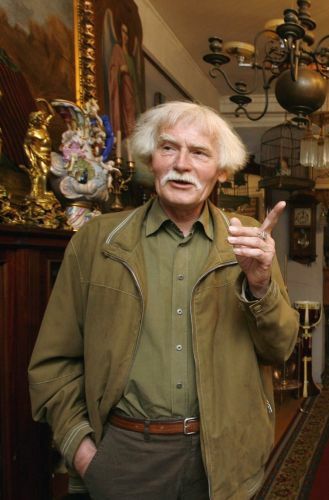 The history and architecture of the manors will be introduced by art historian Jüri Kuuskemaa. The guest of honor is a beloved writer Leelo Tungal, who's family has had close connections with Ruila manor school for several generations. 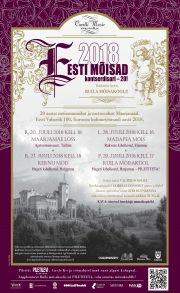 In its 20th year since 1999, the yearly and successful concert series "Estonian Manors" has introduced 85 manors all over Estonia and has every year supported a little manor school, an orphanage, a nursing home for elderly people, the Maarja Village Foundation and Tartu University Hospital Children's Foundation. In the summer of 2018 more manors from different corners of the land of Mary will be added to the list. This summer, the donations of audience and patrons will be given to the Ruila Manor School for small zither foundation. 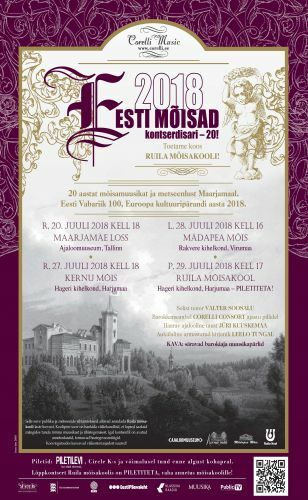 Since the beginning of this annual summer event twenty years ago, "Estonian Manors" has already introduced 85 manors all over Estonia. In addition to enjoyment of beautiful music there is a chance to belong to the honorable company of maecenas, concert series has every year supported a little manor school, an orphanage, a nursing home for elderly people, the Maarja Village Foundation and Tartu University Hospital Children's Foundation. This year, the donations of the audience and patrons will go to Ruila Manor school to support the development of creativity of children. The school wishes to acquire small zithers, so that children could play them together and feel the enjoyment of making music. Cosy cafés are welcoming our audience one hour before the concert and during the intermission in all the manors. To support the Ruila manor school boxes for donations are available and charity sales will be held. Acting together can help make small deeds into big ones! 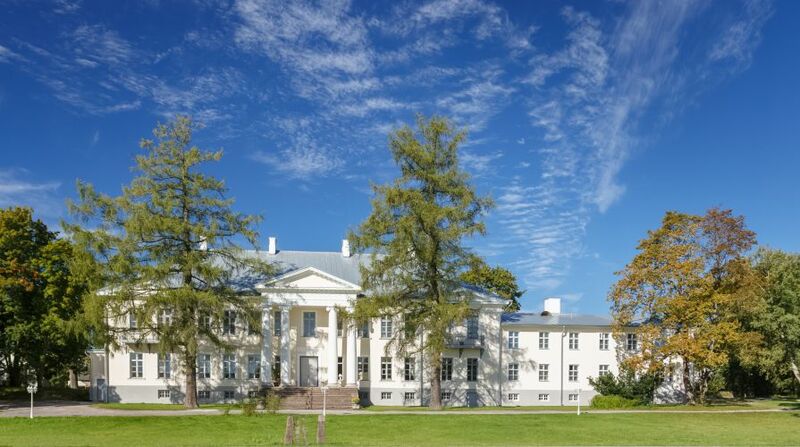 „Estonian Manors 2018“ final concert on 29th of July at 5 pm in Ruila manor has FREE ENTRANCE, with a voluntary donation to support the the development of creativity of the manor school children.